I got interviewed for a local magazine ! 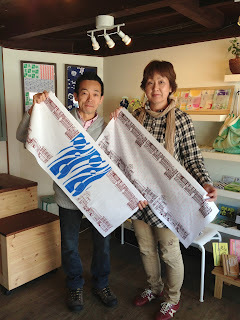 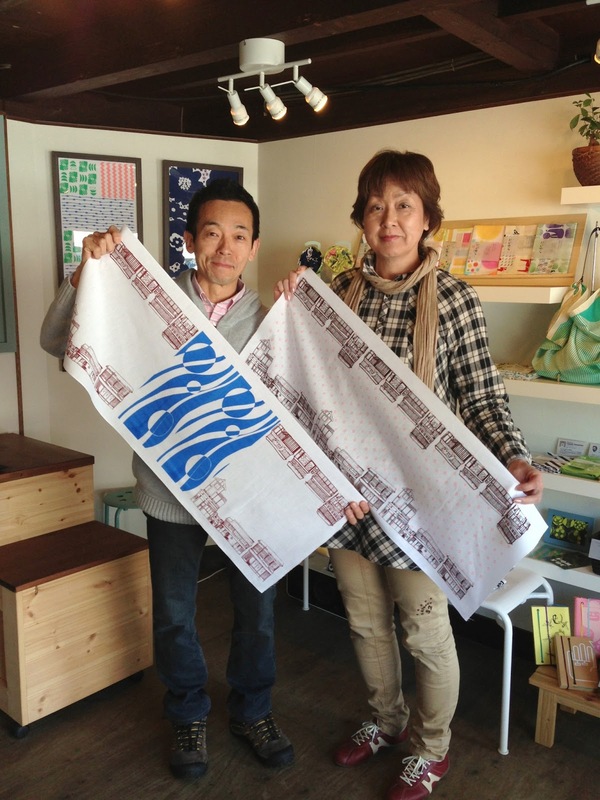 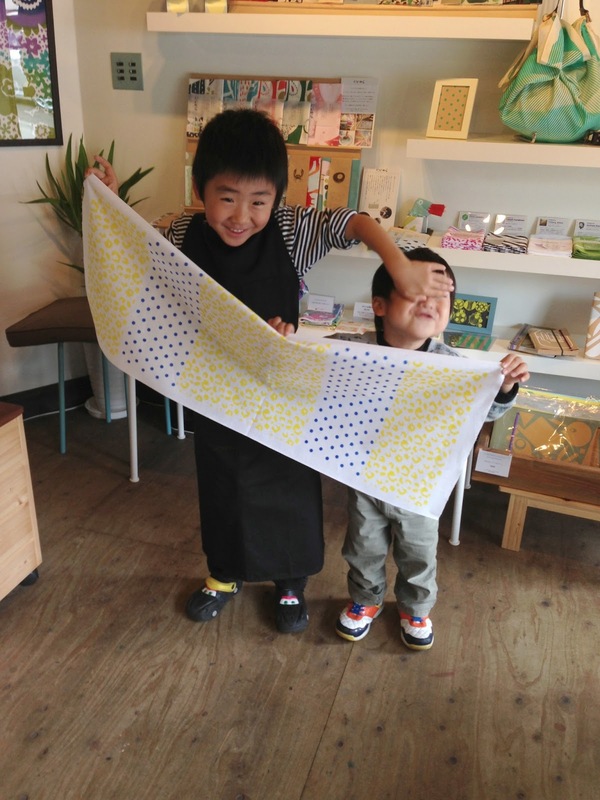 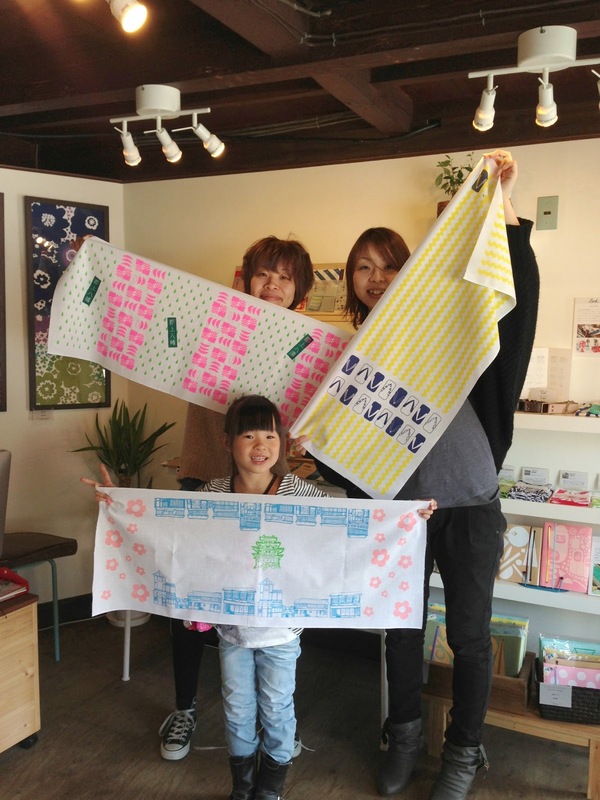 New color of furoshiki is now available!! 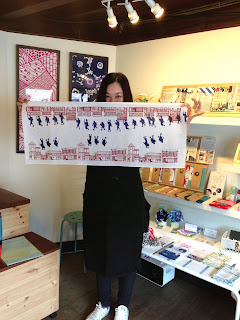 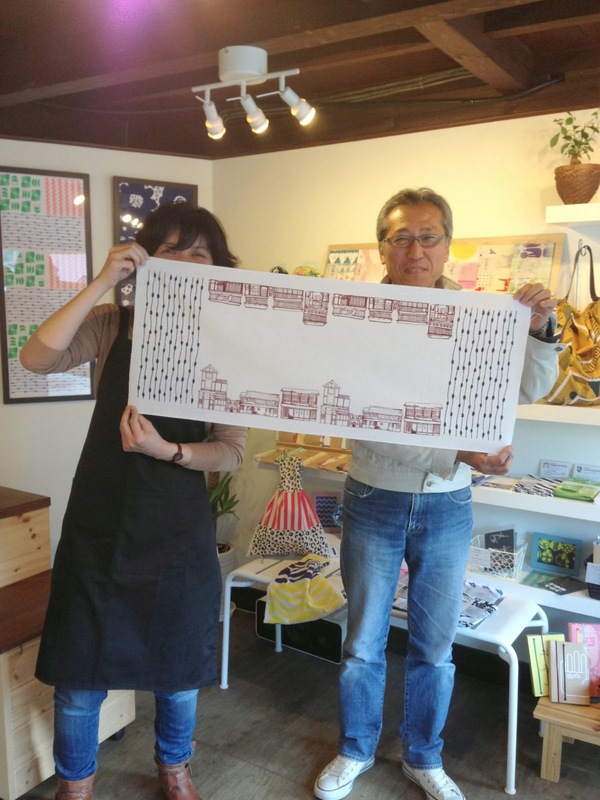 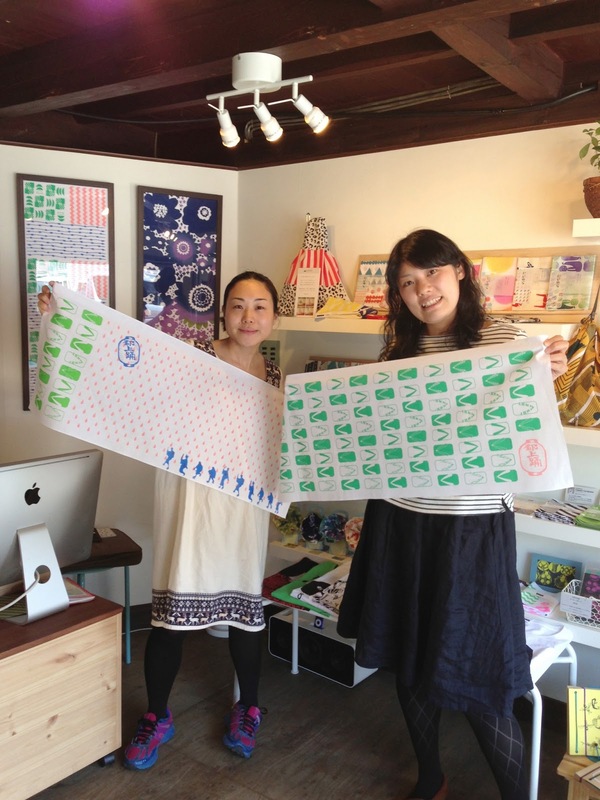 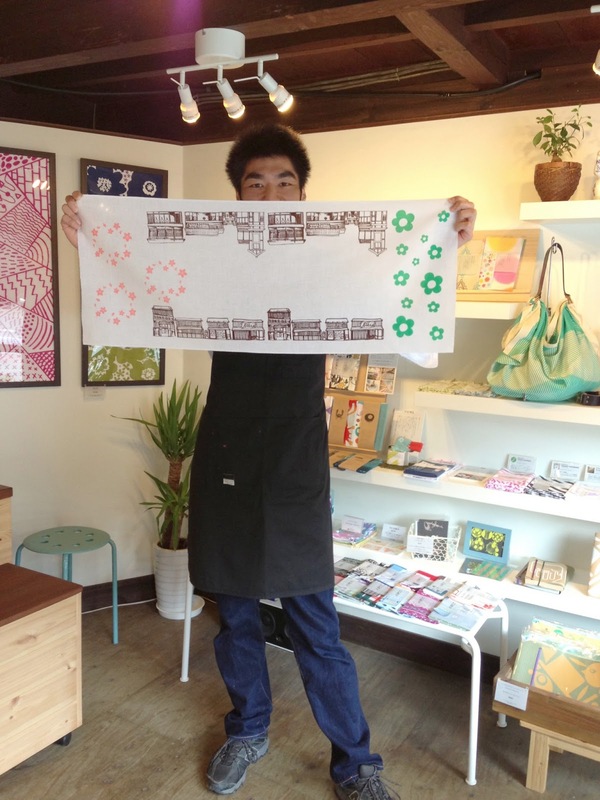 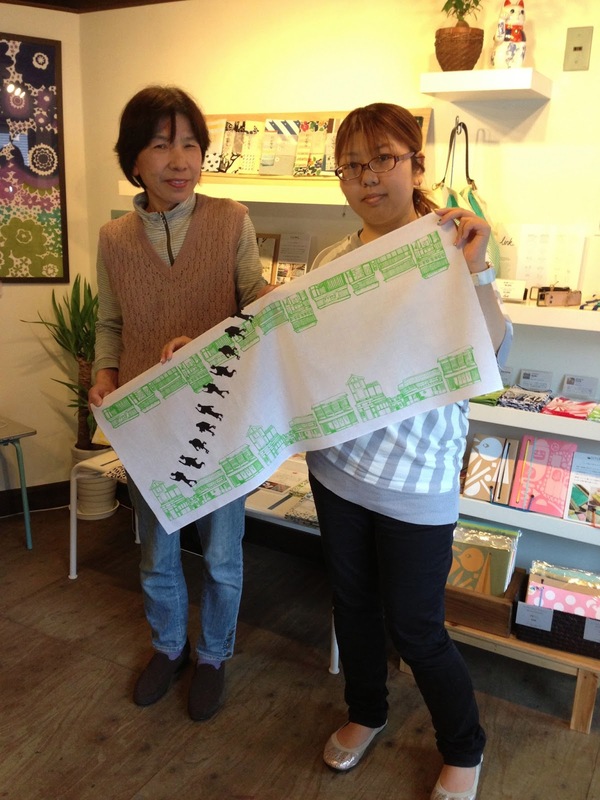 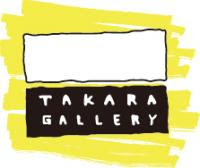 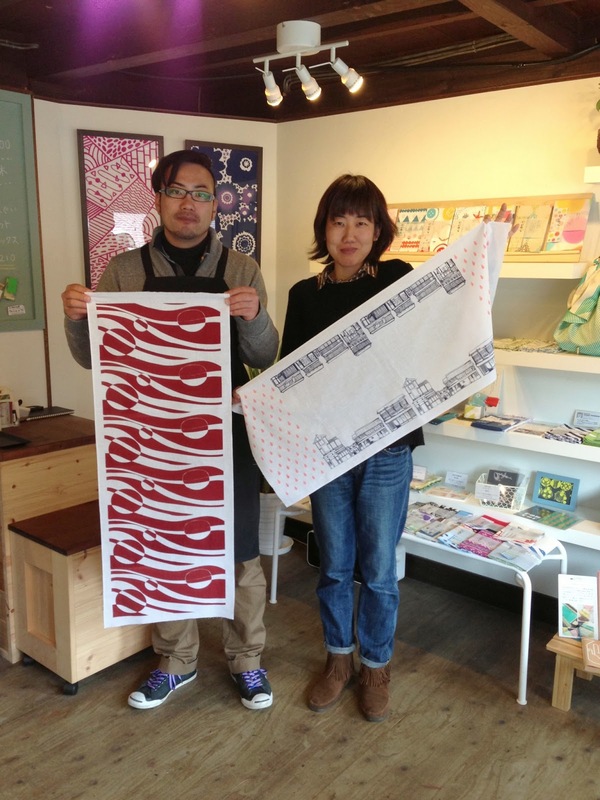 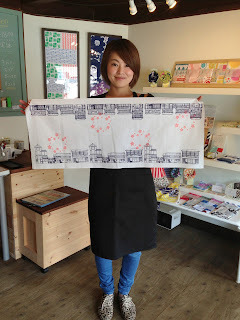 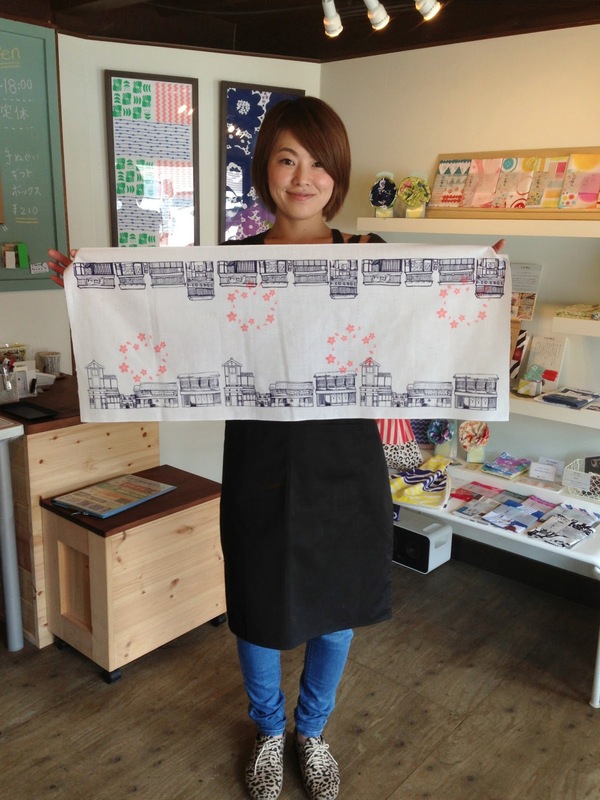 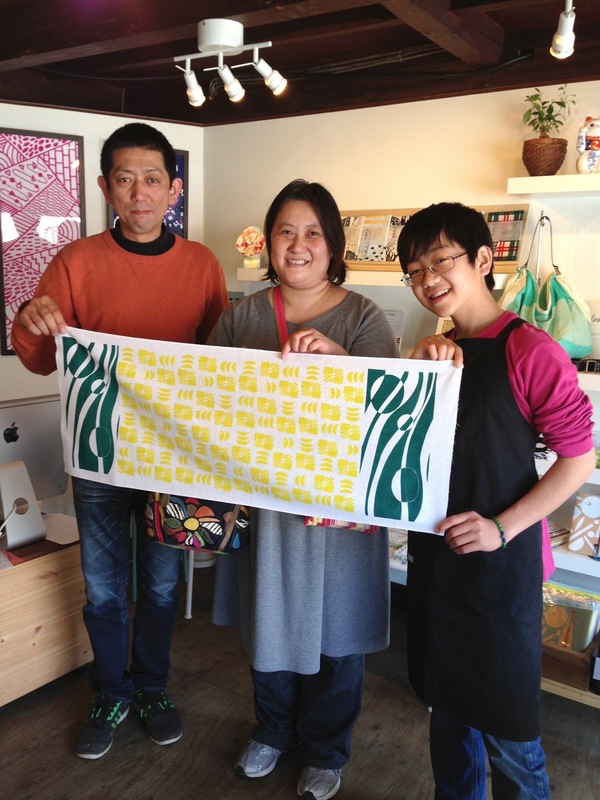 New Art Tenugui is now available! We received a wonderful letter from our customer! Their words always raise us up! 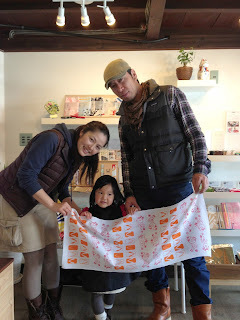 Thank you sooo much! 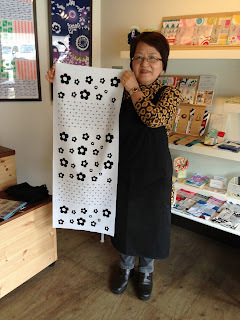 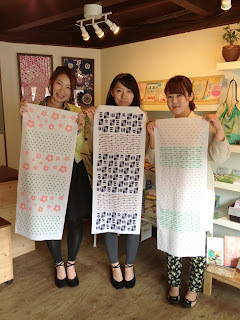 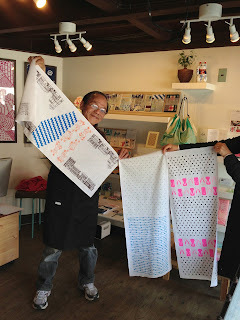 Working on new art tenugui !